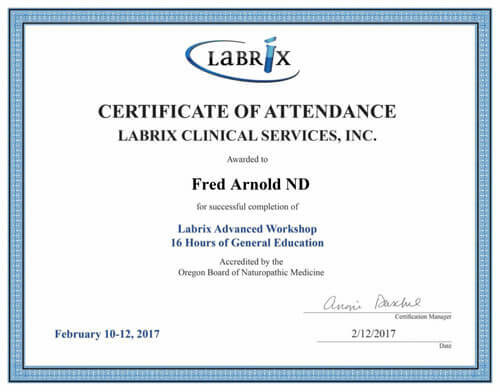 Dr. Fred Arnold attended the Labrix Advanced Workshop in Las Vegas, February 11-13, 2017. 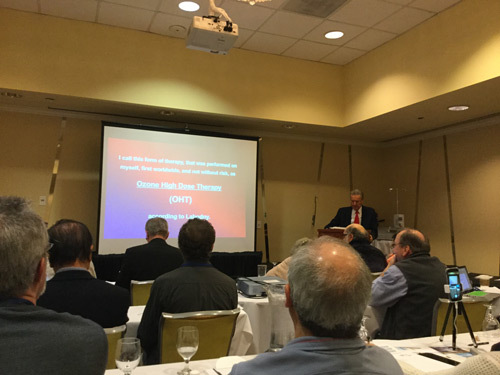 Labrix is the company Dr. Arnold uses to test hormone for patients requesting Bioidentical Hormone Replacement Therapy. 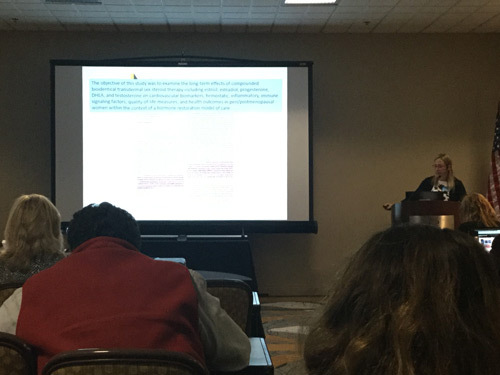 Although Dr. Arnold has attended this annual conference in the past, there is always new information to learn and this conference was no exception. 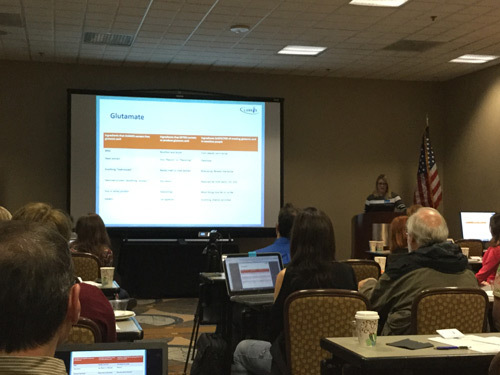 Based on the new information learned, Dr. Arnold will be refining some of his hormone recommendations.